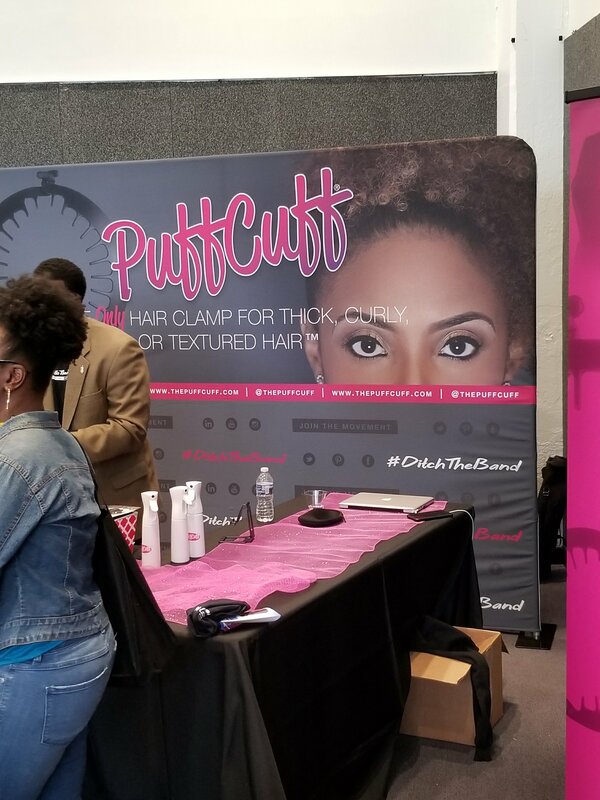 I had the pleasure of attending The Puff Cuff Pop Up Salon on yesterday in Atlanta. The event atmosphere was so welcoming and uplifting. If you have been thinking of starting your own business you definitely miss out on an inspiring event. To see black small business owners motivating each other and complimenting each other was amazing. What is The Puff Cuff? PuffCuff Hair Clamp is designed to GRASP your hair, lock into its texture and hold hair in a puff style. Our original 5″ PuffCuff is demonstrated above. The unique teeth are designed to hold the clamp in place, NOT to glide through the hair like a comb or the old “banana clip”. Even though the look of the PuffCuff is similar to the old “banana clip” it DOES NOT function the same. Who is the founder and why did she create The Puff Cuff? I became determined to find a solution, but it just didn’t exist. As I became more aware of other African American women making the same transition — all with similar hair texture and hairstyles, it became clear we all had the same need for an easy-to-use styling tool that would help us achieve quick looks without stressing our hair. We also needed it to be sanitary, durable and affordable. A little more research revealed that there were others — men and women with curly hair, locs and braids — who were experiencing the same styling woes. It was then that the concept of the PuffCuff was born, but I wouldn’t let myself imagine that I could be the one to invent, manufacture and retail it myself. And, then, inspiration moved in. In the fall of 2011, I was blessed to have my 99-year-old grandmother come to live with my family and I. 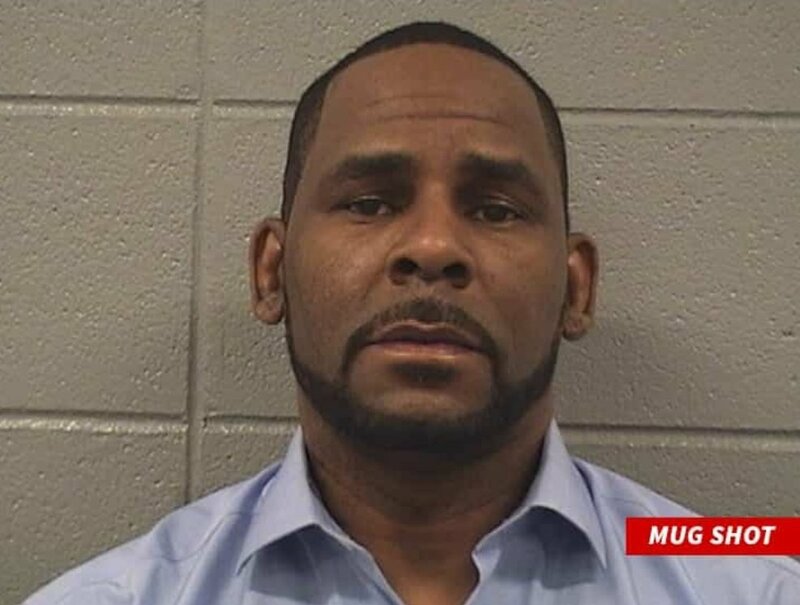 She had been diagnosed with congestive heart failure and was close to death. My grandmother was my heart and I loved her dearly. In our quiet moments together; I often wondered, “Did she do everything she wanted to in her long life? Did she pursue all her dreams?” The answer was a resounding and confident, “YES.” She was at total peace in knowing her time was at hand. So I thought, ‘Would I be at peace with how my life turned out if the Lord blessed me to live to her age?” Knowing I might not get 99 years, if I put this idea on the shelf and left it there, I might not have the same kind of peace my grandmother had when death was imminent. I decided I had to at least try. If I failed, it wouldn’t be for a lack of trying. So here I am! PuffCuff LLC was launched in August of 2013. The first PuffCuff was available for purchase in February of 2014. Here are photos from yesterdays event below!